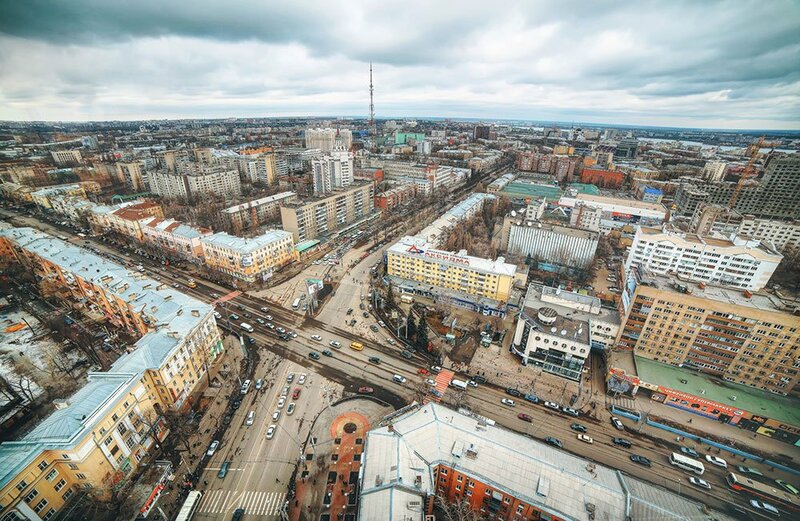 Letter from: can Voronezh become a city to rival Moscow? 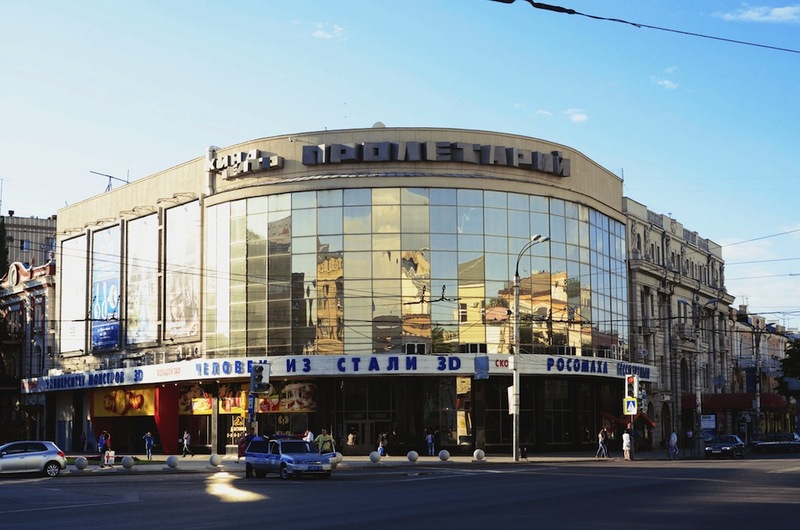 New art spaces and plans to revamp Voronezh's urban environment mean the city is on the up. But will it be enough to prevent the city's young creatives from decamping to Moscow? It’s getting dark. I check the map on my phone. The gallery is supposed to be right here. I ask a young couple standing nearby if they know where it is. “What? A gallery? Here? Not a clue,” they say. 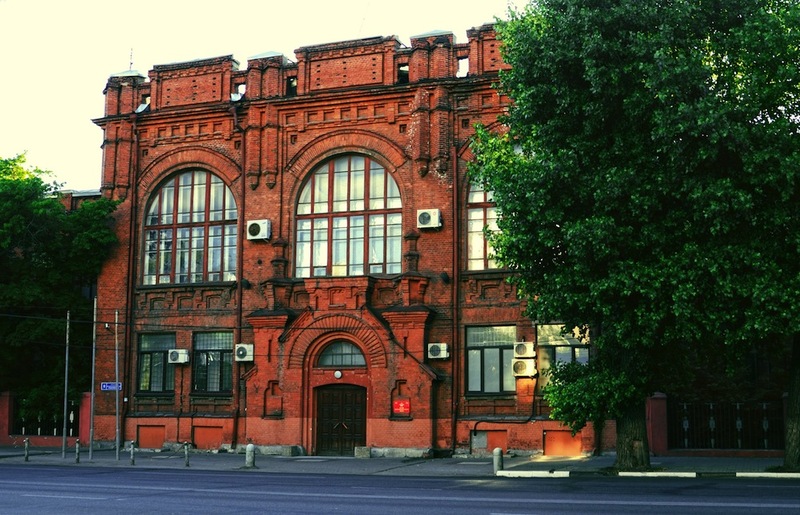 HLAM Gallery of Contemporary Art, it turns out, is tucked away behind an enormous Soviet-era sports complex. Inside, gallery owner Alexei Gorbunov is waiting for me. He is middle-aged and mild-mannered. He shakes my hand and explains that while the gallery has been around for more than five years, its whereabouts are still unknown to many, including those who live in the neighbourhood. Voronezh is more than four centuries old. It was a major battleground in the Second World War and, caught in the crossfire, was almost razed to the ground, with roughly 90% of its buildings destroyed. Most of the city was rebuilt during the Soviet era, which resulted in a mishmash of styles that’s often painful to look at. Large pockets of industrial wasteland stand next to uniform high-rise buildings. Of course it’s not all bad. There are some fine examples of Soviet architecture, including the Stalinist baroque South Eastern Railway headquarters, which recall Moscow’s Seven Sisters, and the later constructivist movie theatre, the Proletariy. And, ever since I was a child, I have loved the city’s chestnut-lined avenues, especially in spring when the fragrance of their white blossoms permeates the air. Avenues aside, the city is notoriously difficult to navigate as a pedestrian. There are barely any underpasses, not nearly enough crossings and numerous malfunctioning traffic lights. And, while Voronezh has plenty of green spaces, only a handful have been renovated. The others are in total disarray and would be more suitable for the set of a post-apocalyptic film than a post-prandial stroll. The city is in desperate need of better urban planning, a point that has not been lost on the regional administration. It has commissioned Eduard Boyakov, one of the founders of the annual Golden Mask Theatre Festival, to write a report about the city’s buildings, parks and cultural institutions with recommendations for improvements. Boyakov, who grew up in Voronezh, describes the report as “mapping the city’s cultural environment”. Other luminaries have since followed with the likes of Natalia Galkina, the former director of Mosgorpark, the organization that oversaw the redesign of Gorky Park in Moscow, visiting Voronezh to give both their input and public lectures. Other notables include Evgeny Asse, founder of the Moscow School of Architecture, and Anton Nosik, one of Russia’s most prominent bloggers. At the same time, there are also plenty of bottom-up initiatives designed to transform the city. Despite its refusal to dirty its hands in politics, Downtown has emerged as the principal driving force behind the development of new and exciting cultural clusters where the city’s young, creative types can congregate. HLAM Gallery of Contemporary Art (hlam sounds like the Russian word for “garbage”) is one such space. Since opening, it has been helping up-and-coming artists from Voronezh, while also promoting the idea of contemporary art collection among local businessmen. Gorbunov is keen to tell me about the recent success of the city’s various art fairs. “People have started to use the term ‘Voronezh wave’, he says. “We even received a national Innovation award for our exhibition of contemporary art at the 18th-century Venevitinov manor house.” Gorbunov was also one of the architects behind the Voronezh Centre for Contemporary Art, located in the heart of the city. The centre opened its doors on 17 May with Revisiting the Space, an exhibition that featured work by prominent artists in Voronezh alongside those from Germany and Switzerland. The show explored the city’s urban, post-socialist spaces through photography, painting and installation. Things continue to look promising for Voronezh. Boyakov has just accepted the position of president of the Voronezh Arts Academy and it looks as if he’ll be moving back to his hometown. There’s even a rumour that the French landscape designer who restyled Aliye Parusa, a park in the city best known for its rose gardens, has been hired to work his magic on Voronezh Central Park, which is in dire need of a refurbishment. So what is there to love about Voronezh? The way things are going, plenty.